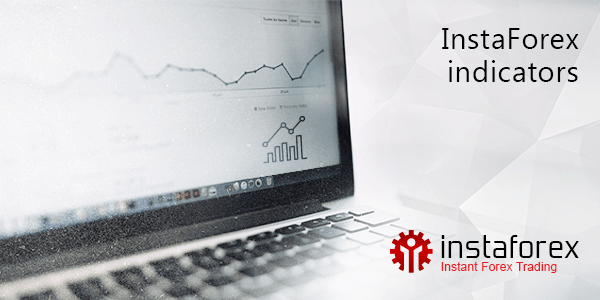 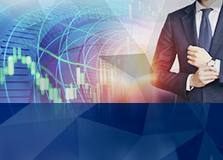 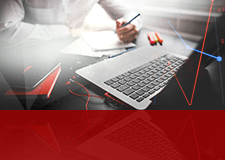 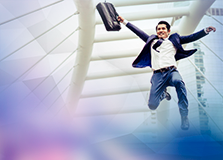 We are glad to offer you technical indicators created by the specialists of InstaForex Company, which will be your irreplaceable tools for analyzing and forecasting the price fluctuations. 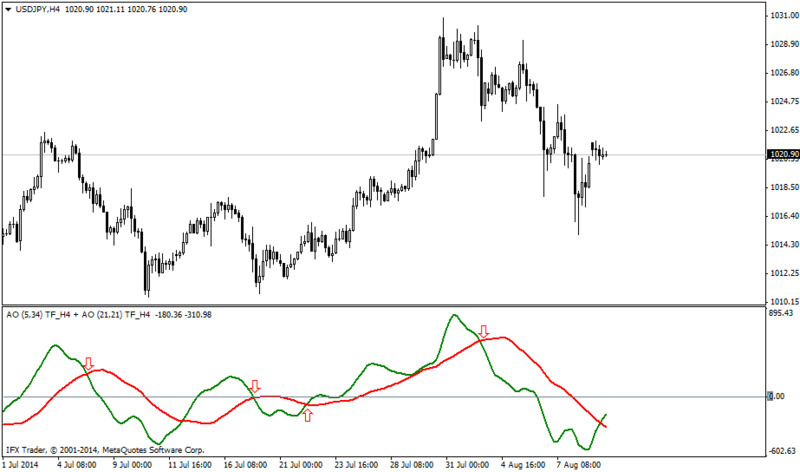 Summary information, calculation formulas, and tips for practical use - all this is available on the page describing every indicator. 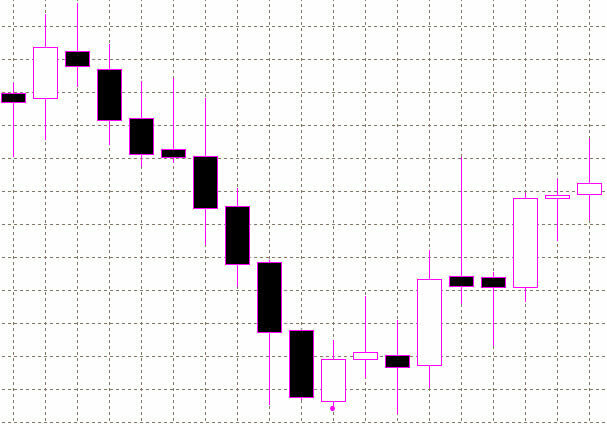 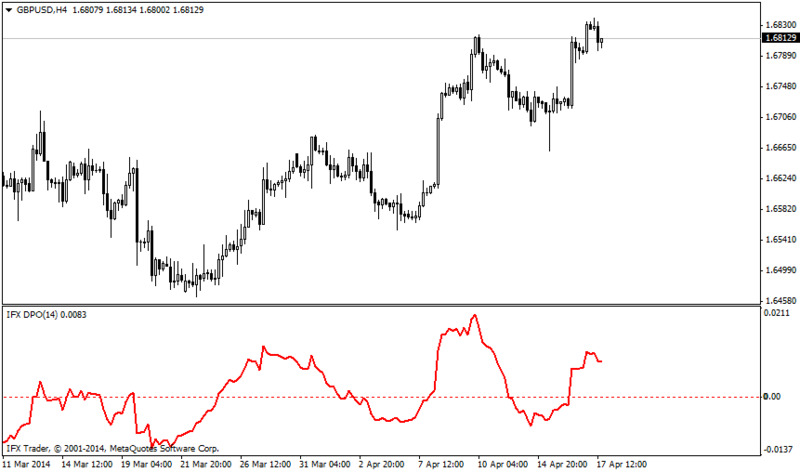 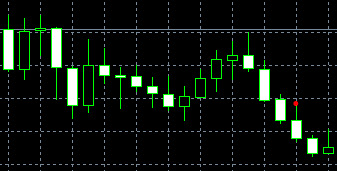 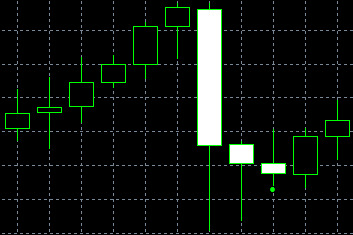 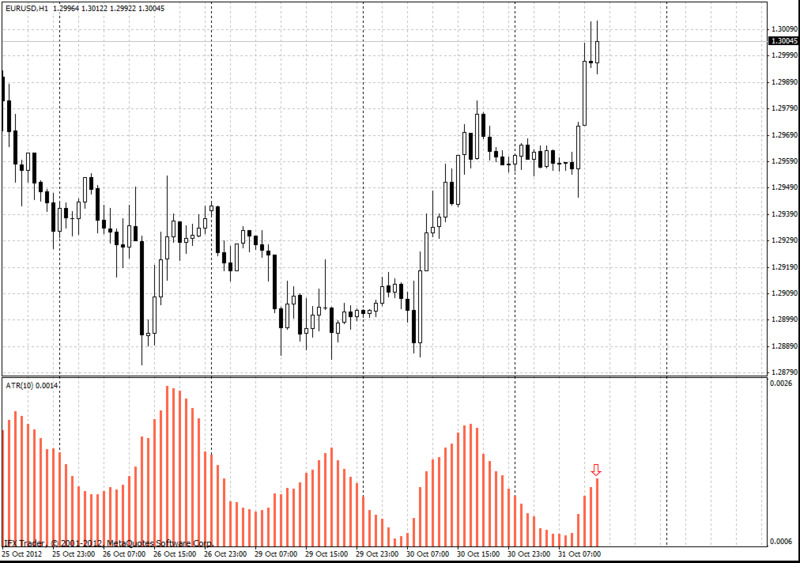 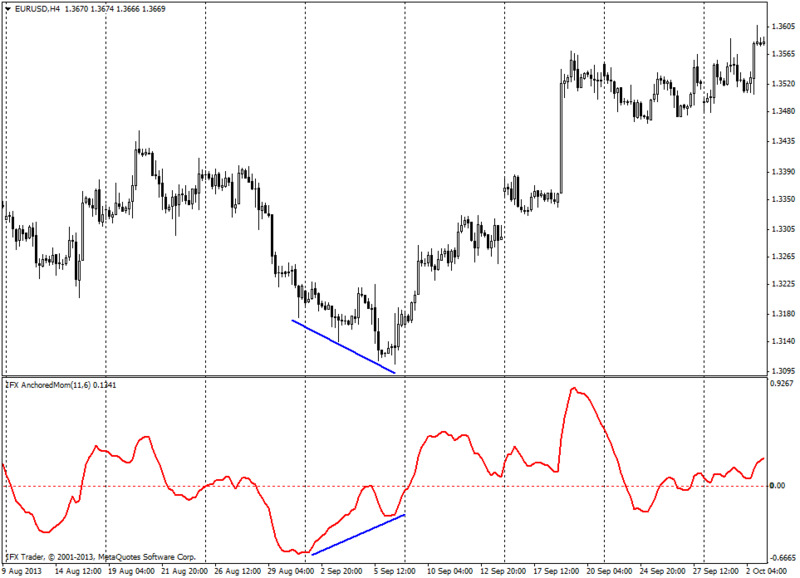 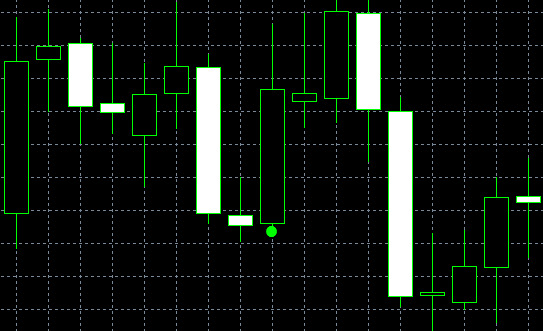 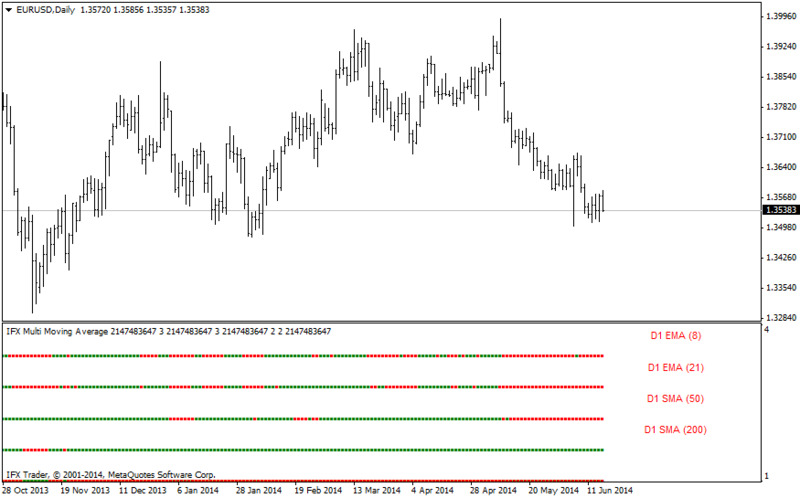 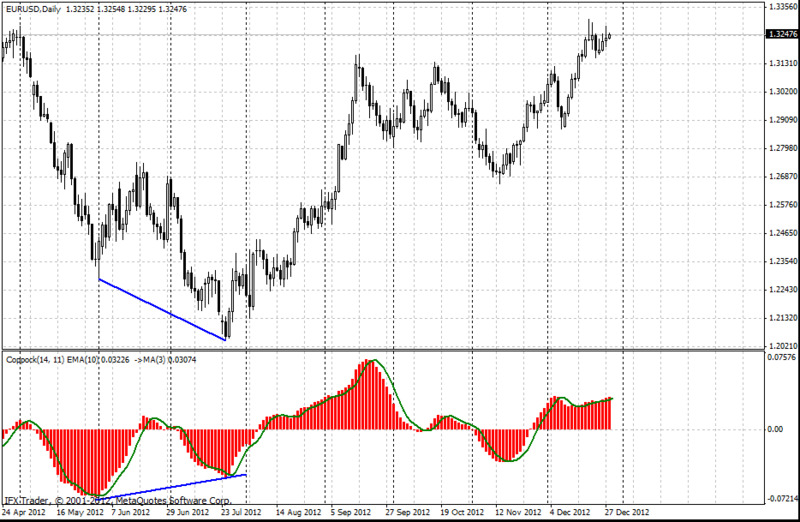 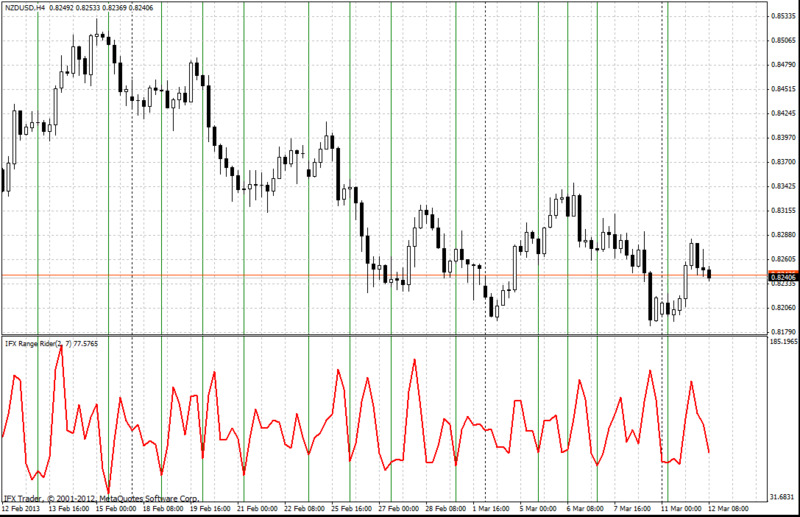 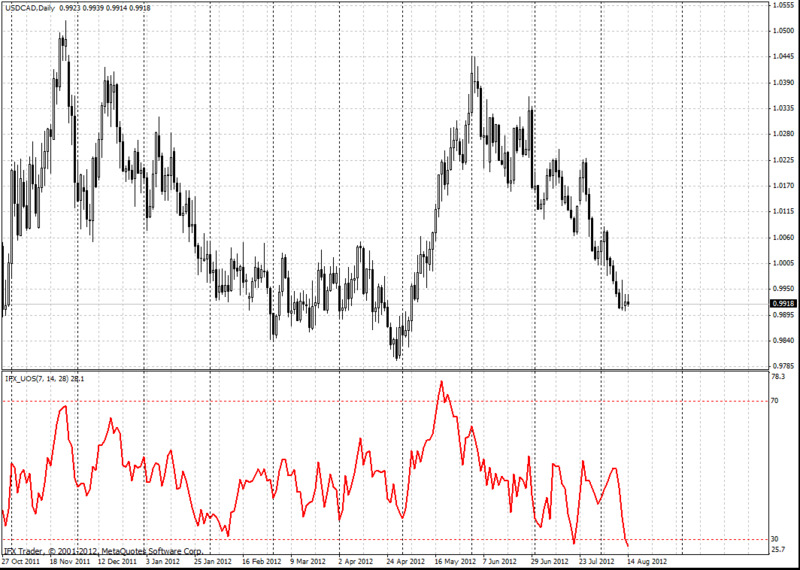 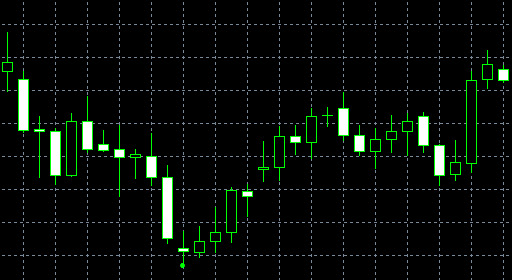 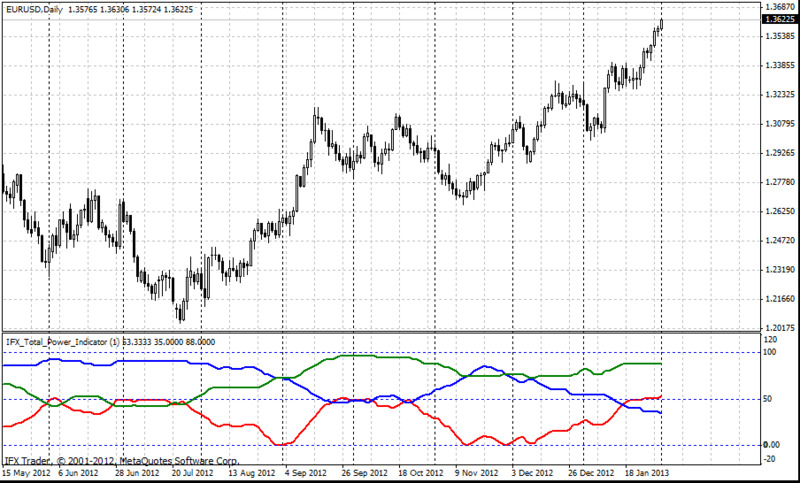 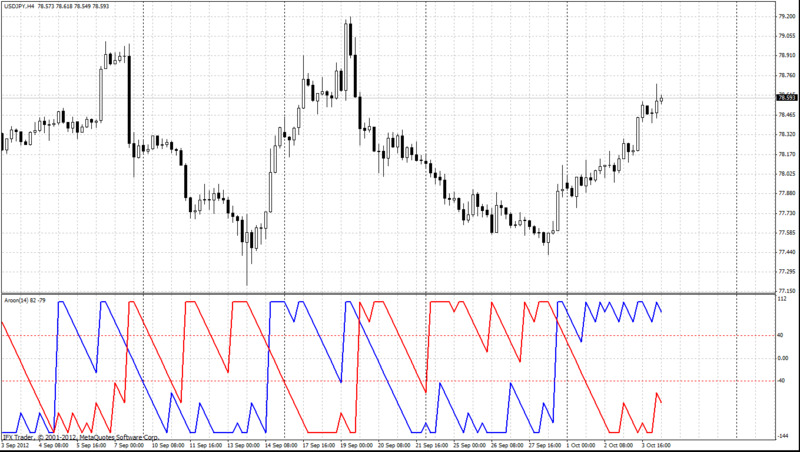 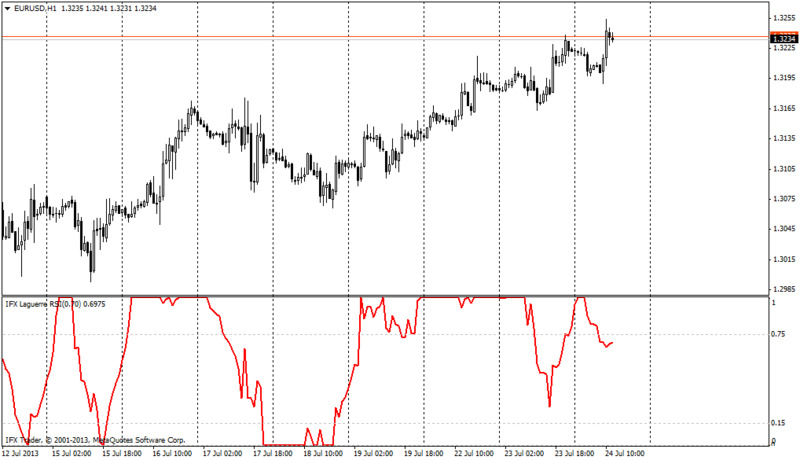 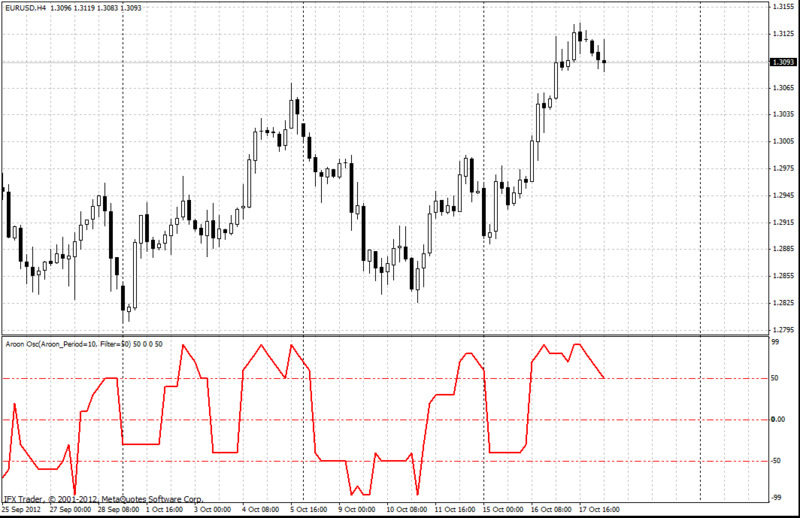 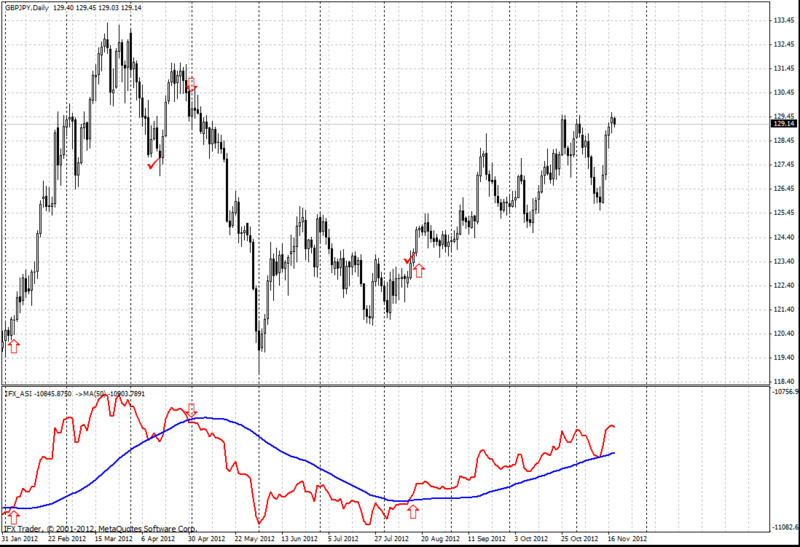 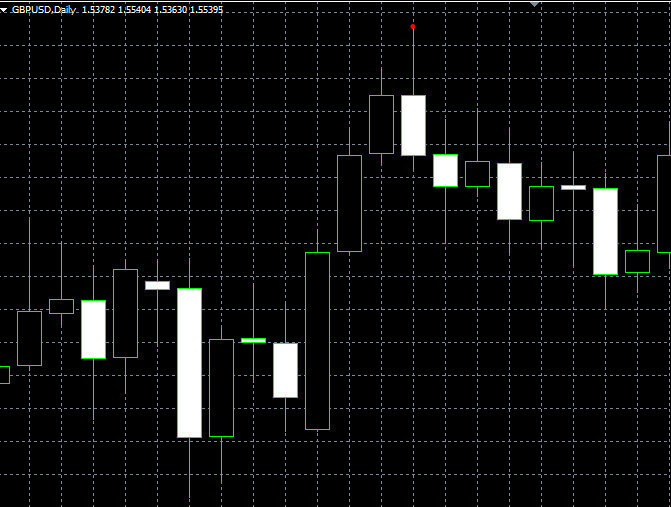 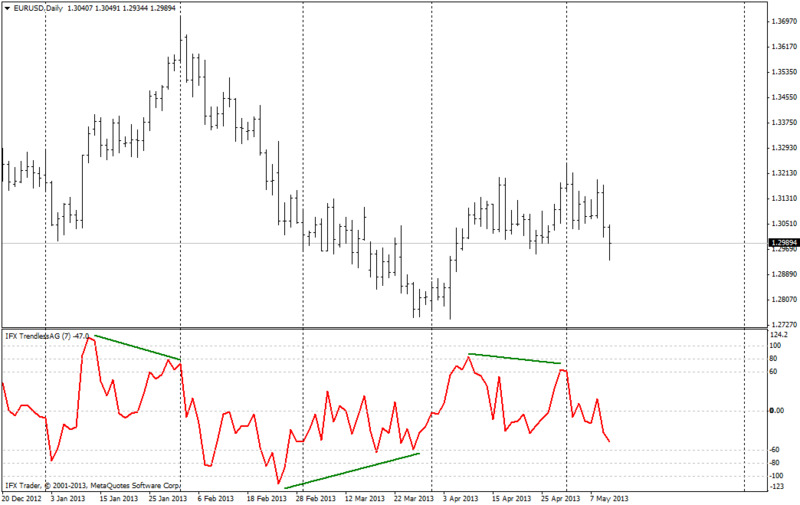 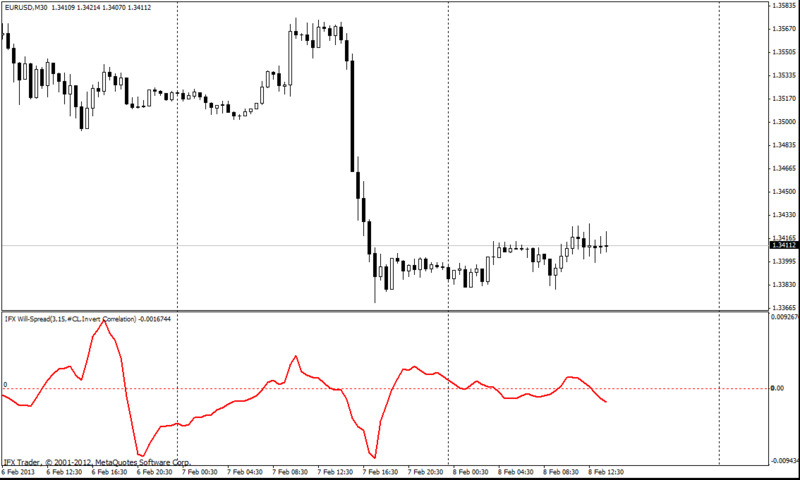 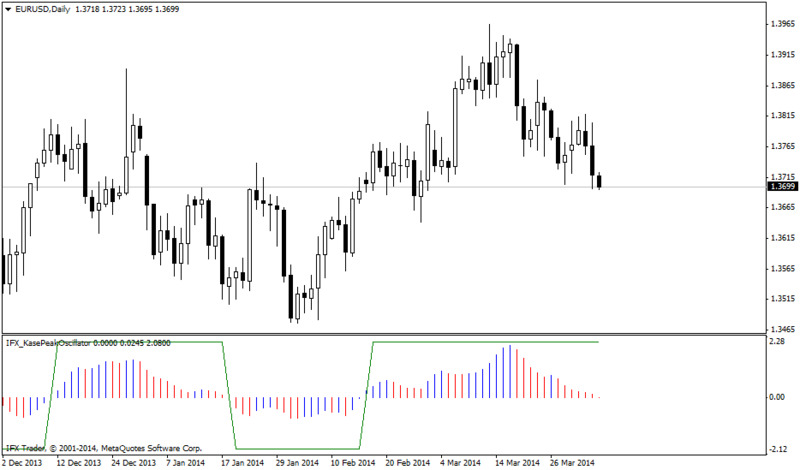 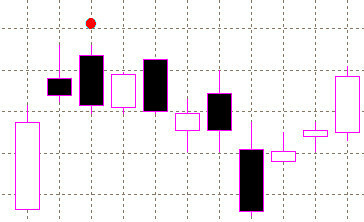 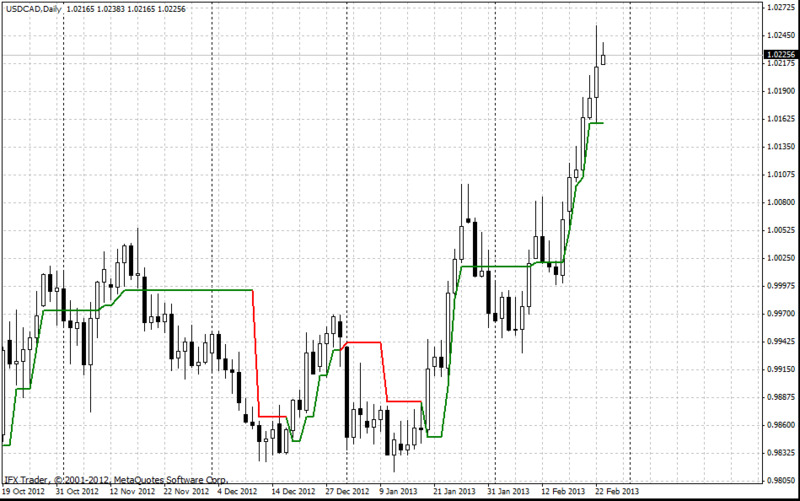 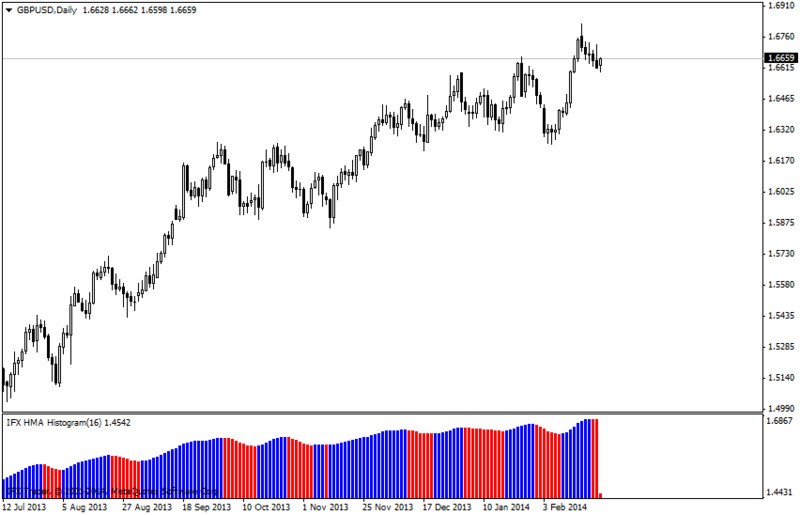 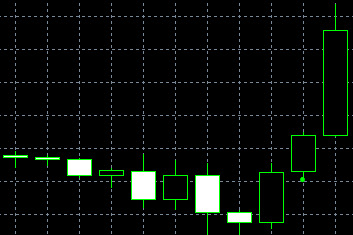 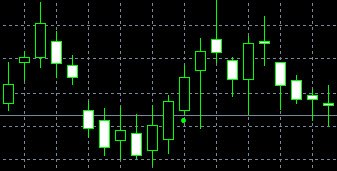 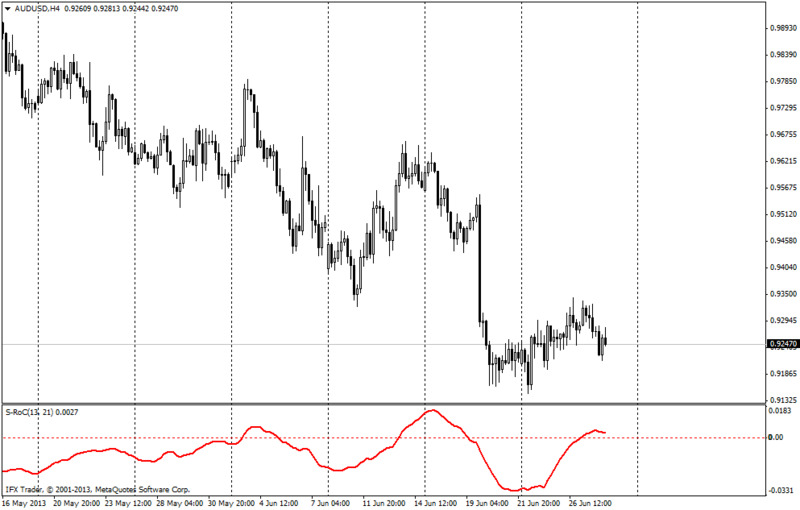 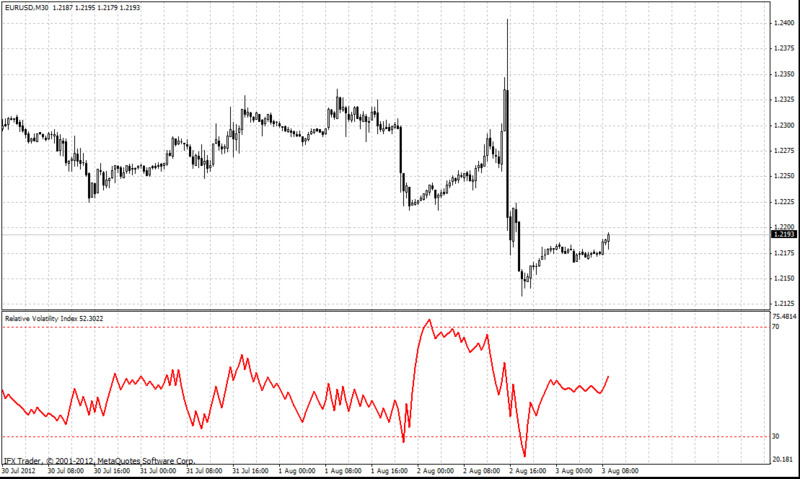 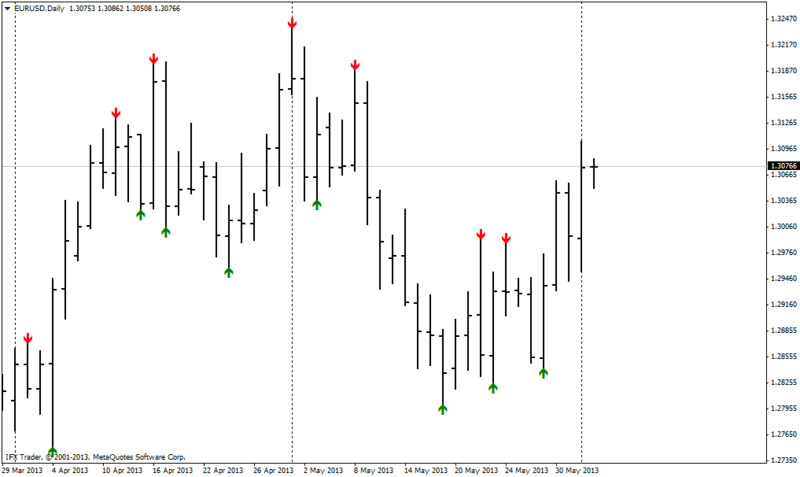 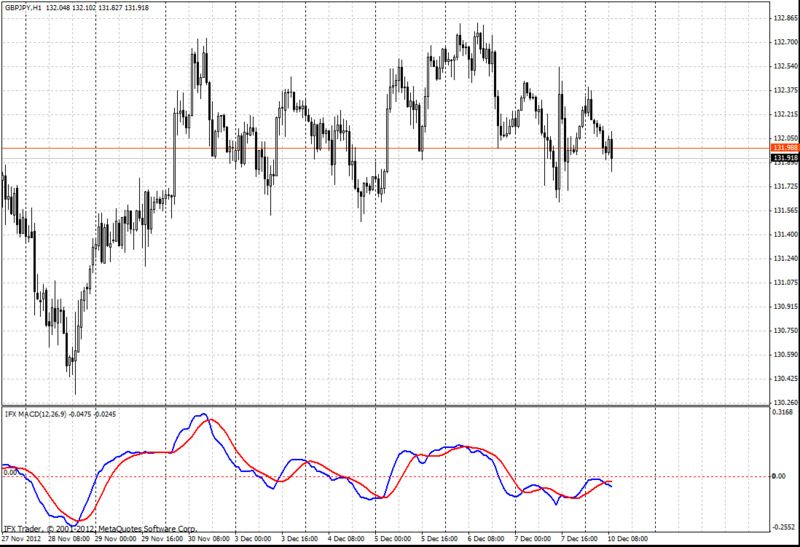 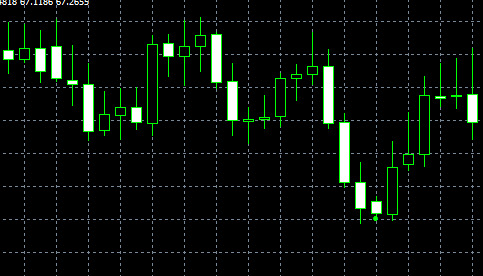 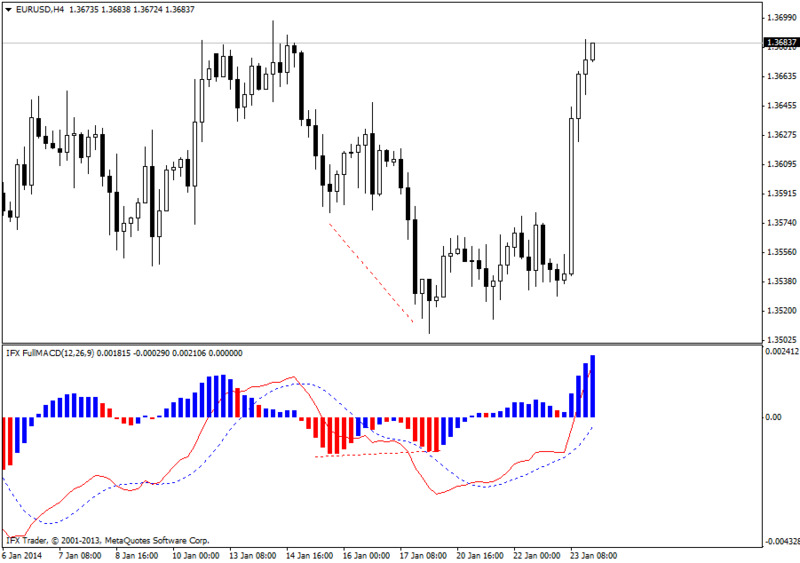 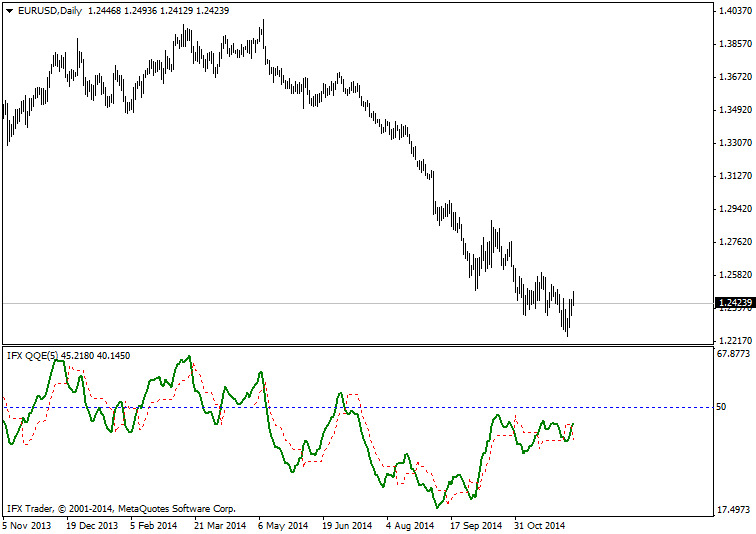 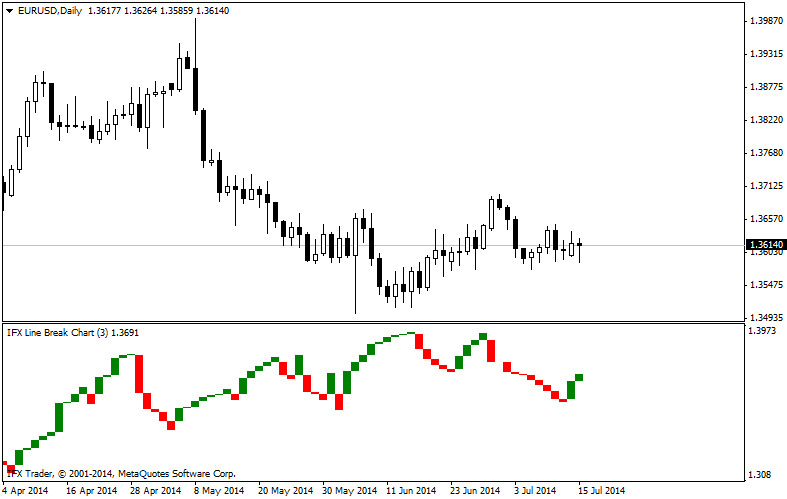 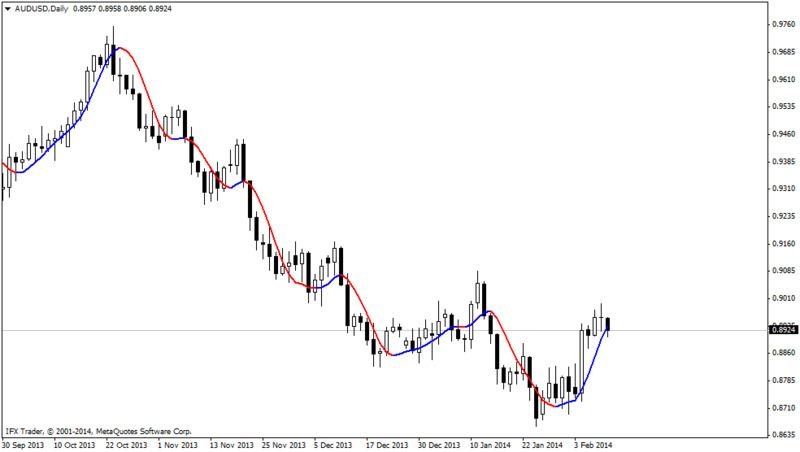 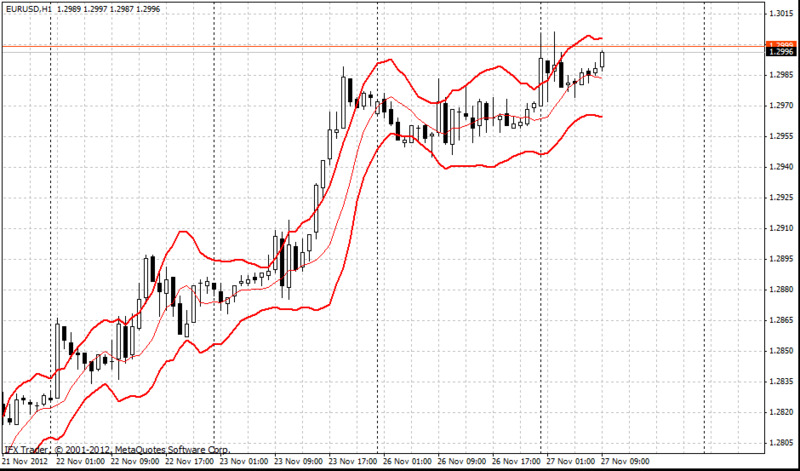 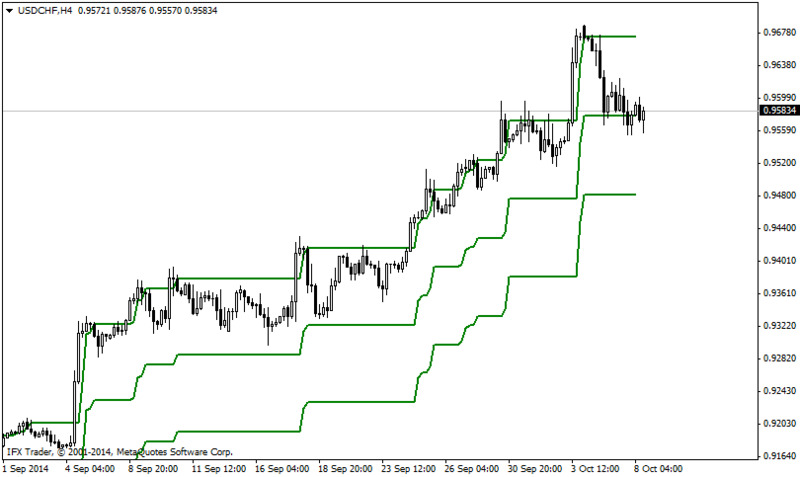 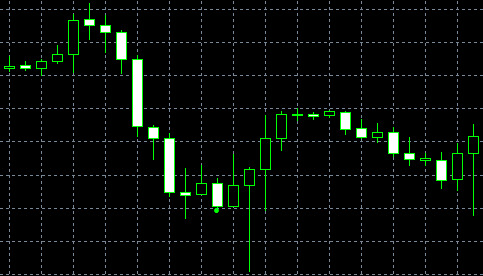 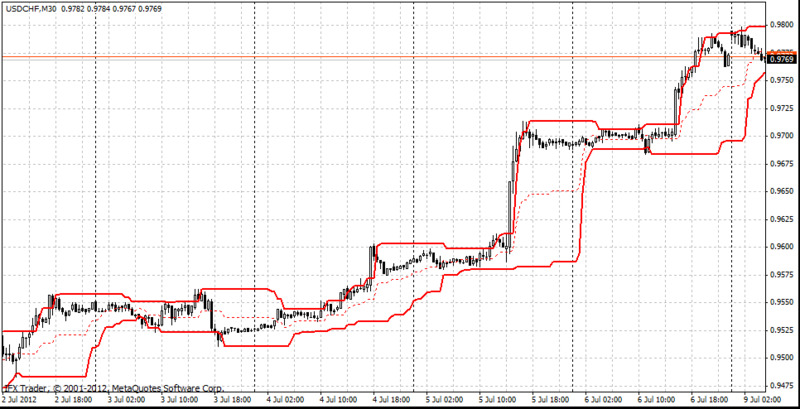 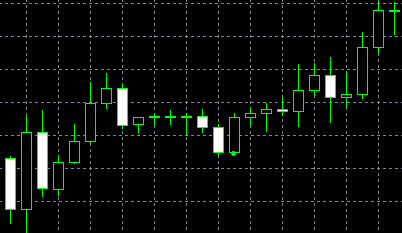 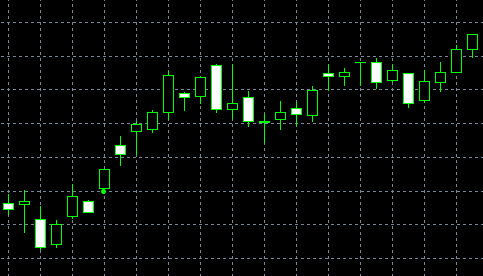 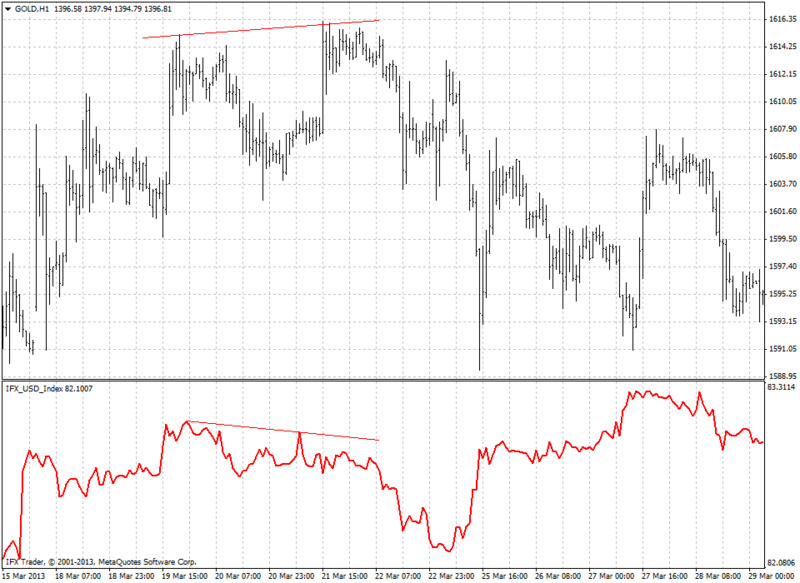 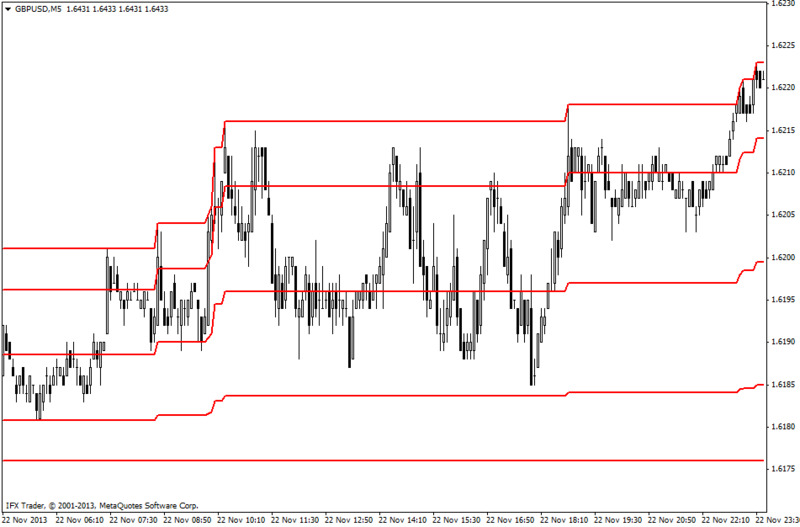 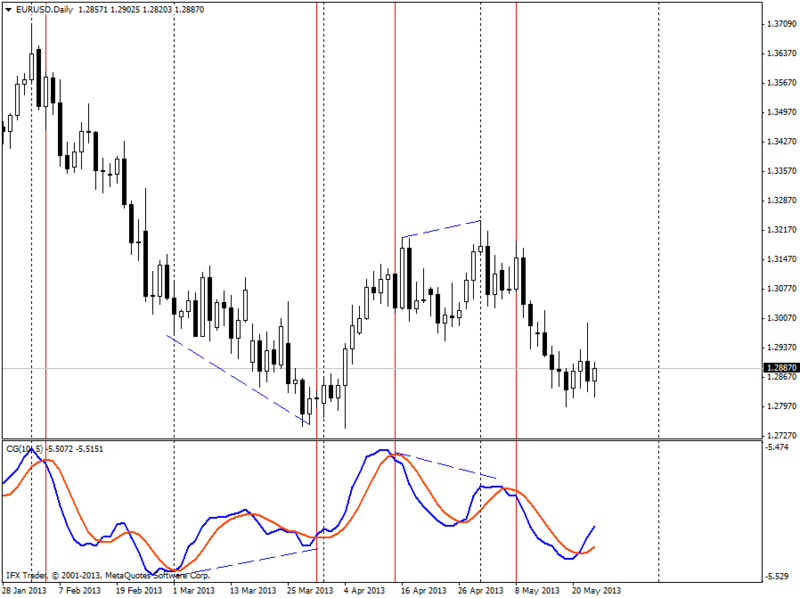 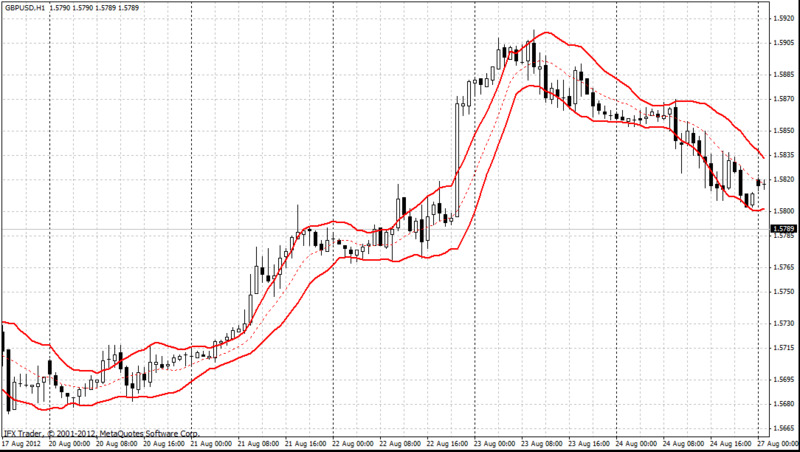 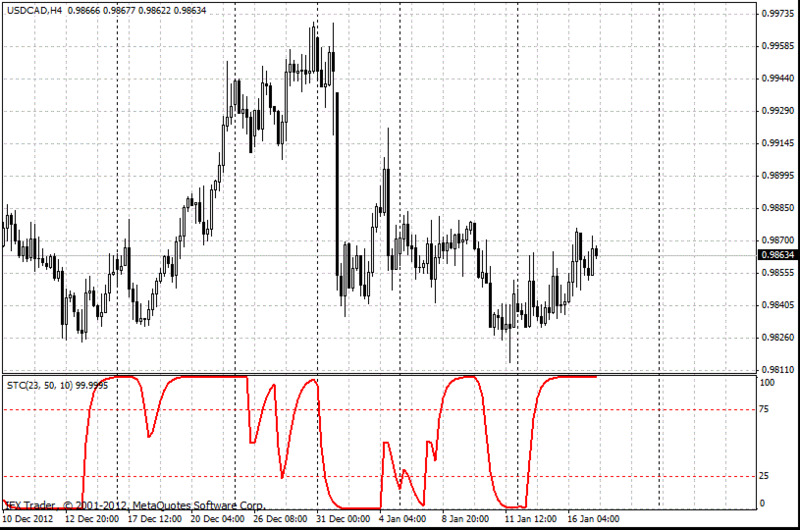 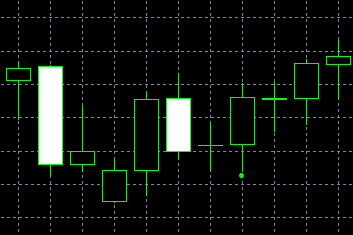 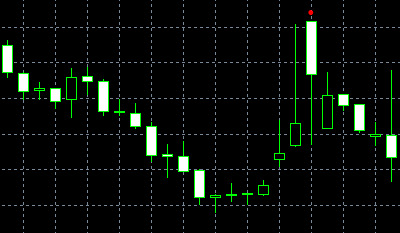 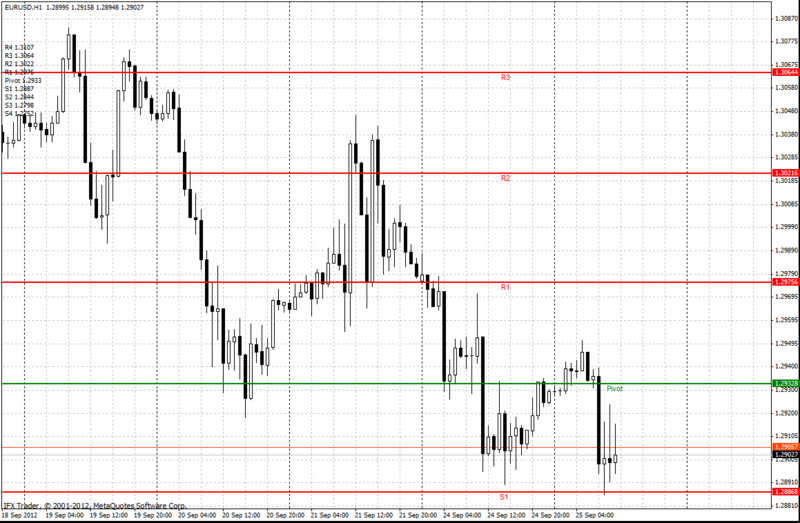 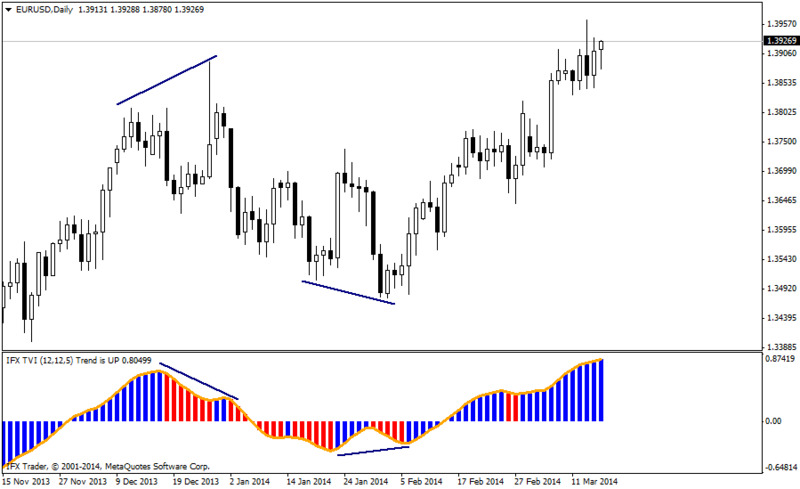 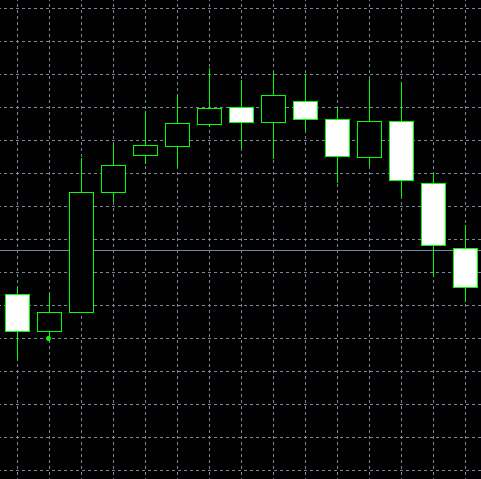 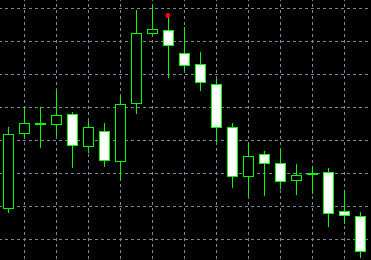 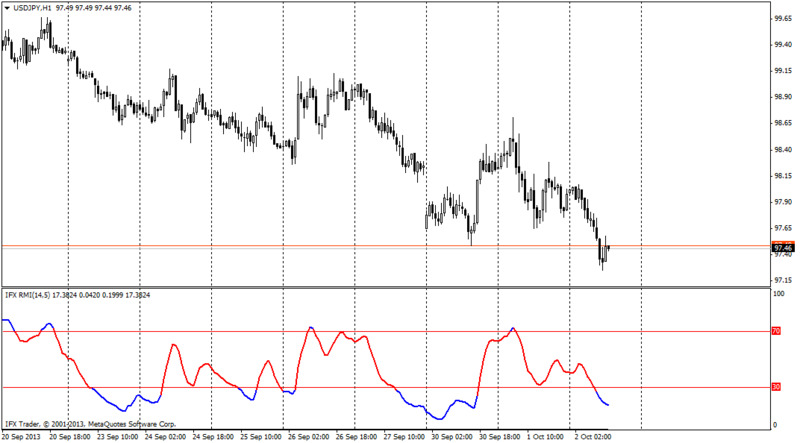 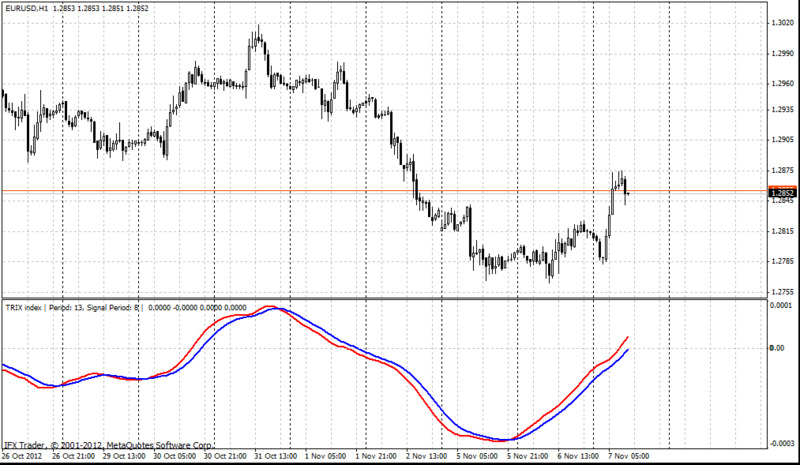 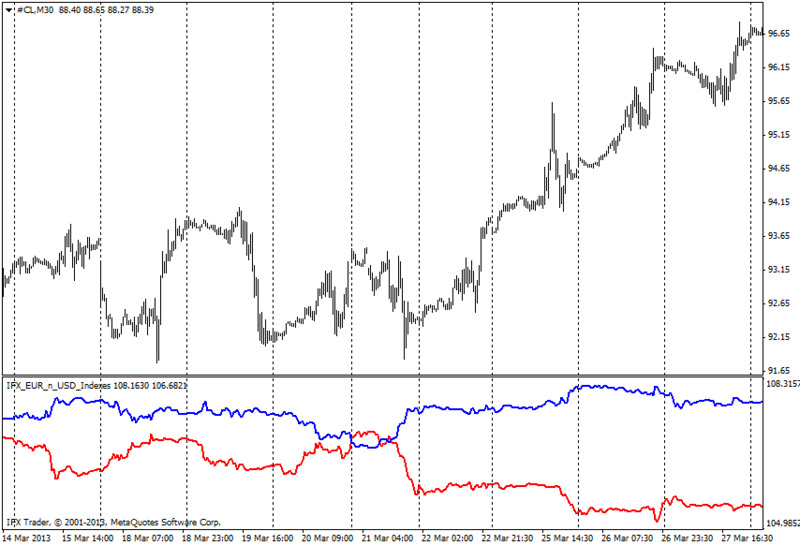 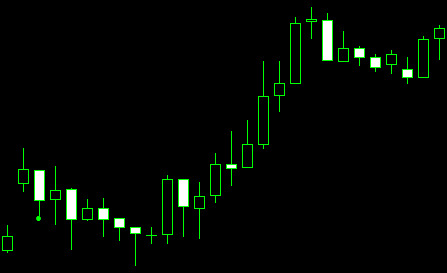 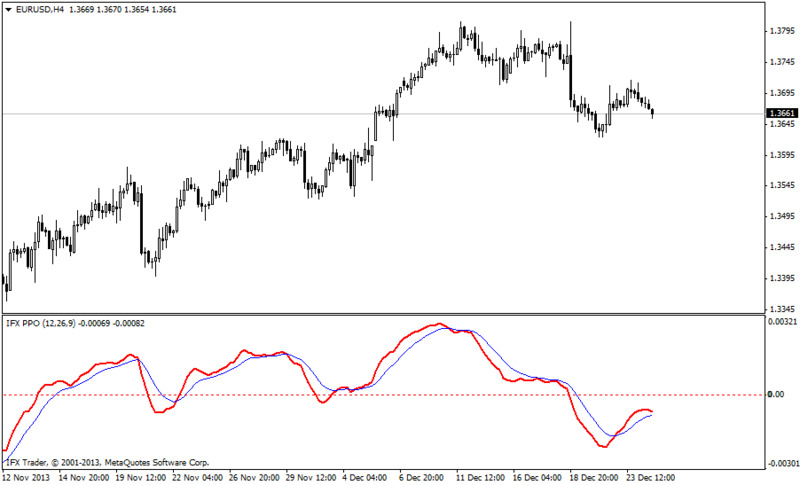 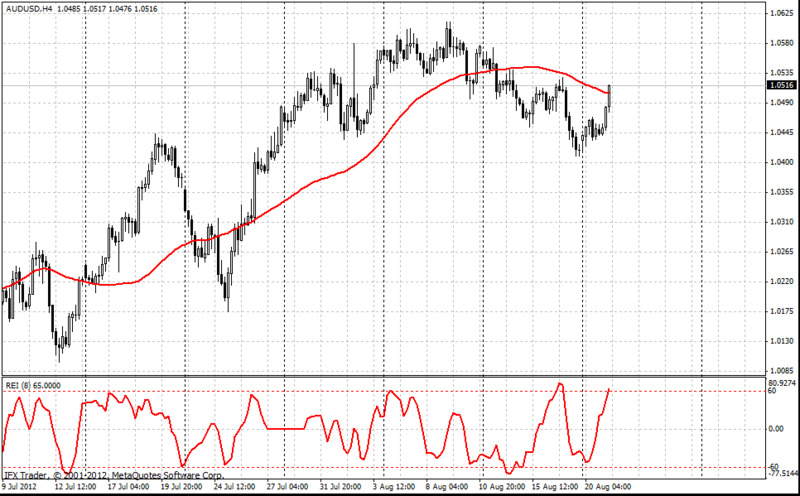 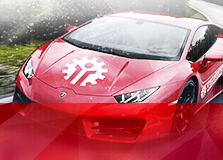 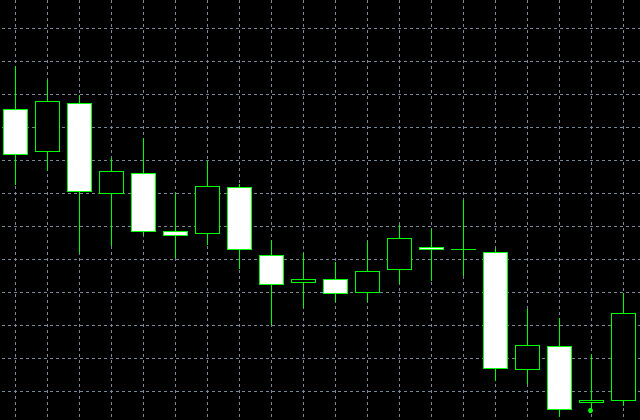 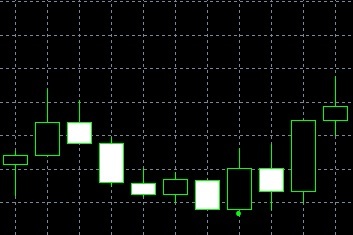 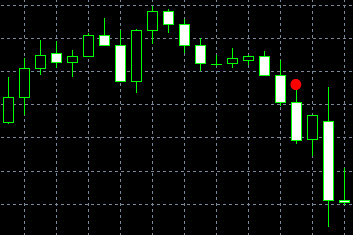 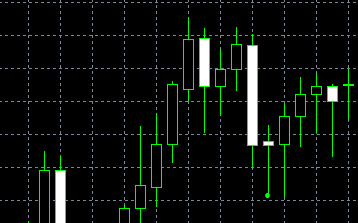 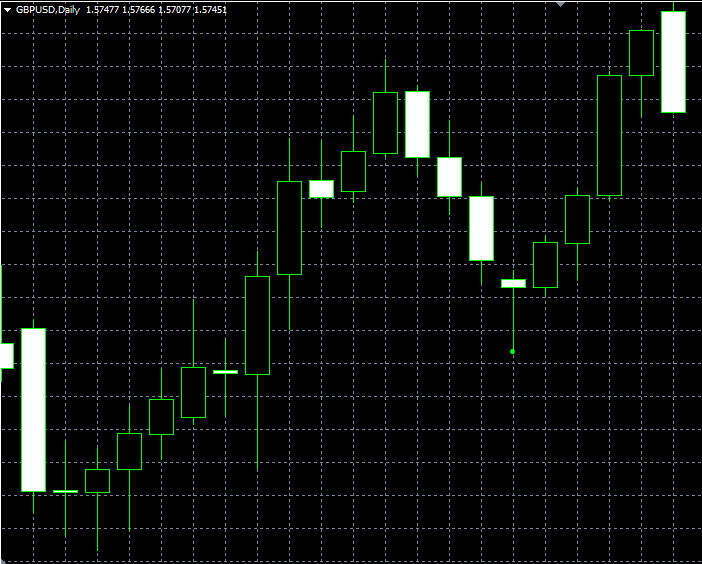 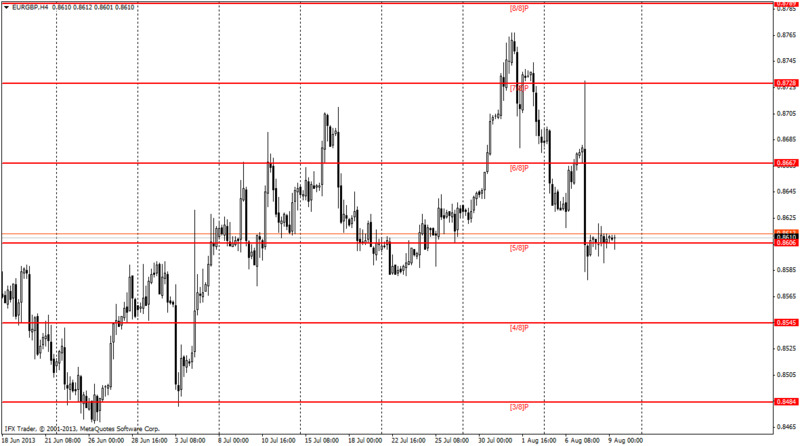 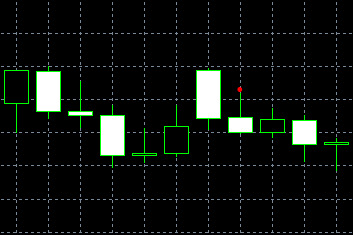 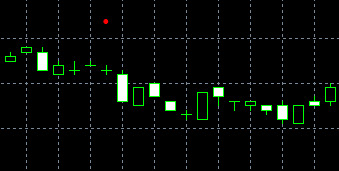 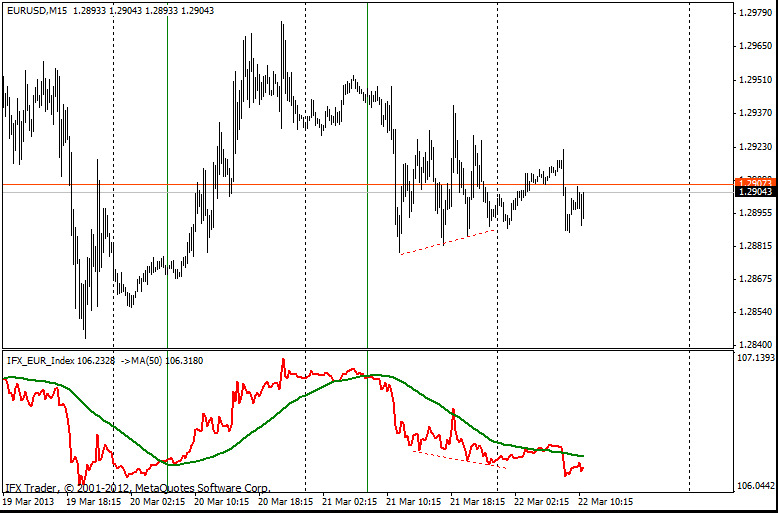 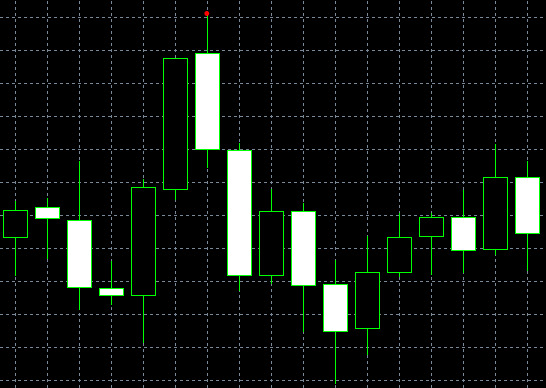 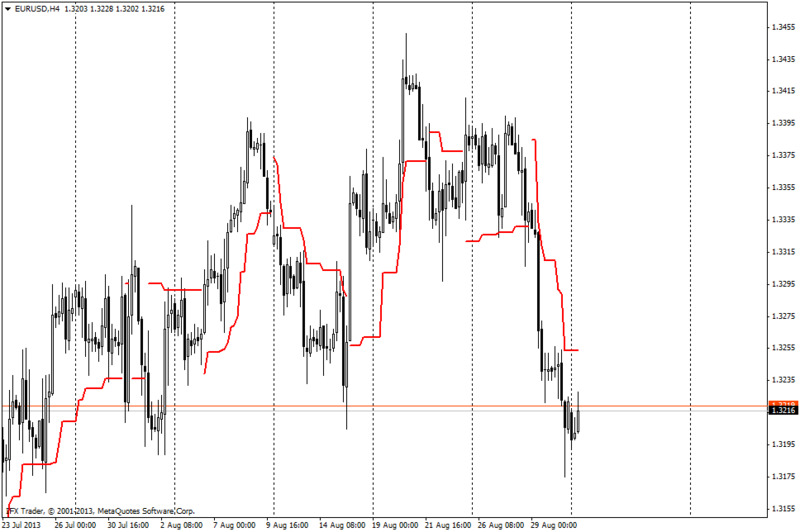 The indicators are available to be downloaded and set up in MetaTrader 4 platform. 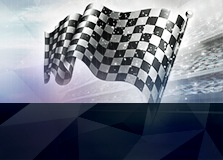 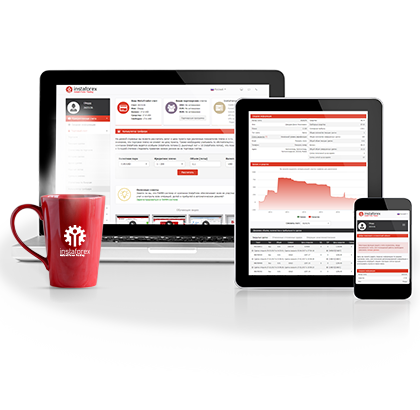 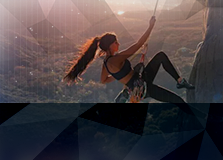 All the information presented on these pages is owned by InstaForex Group. 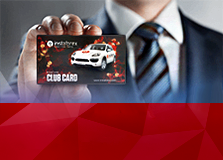 Its copying is illegal without written permission of InstaForex Group.